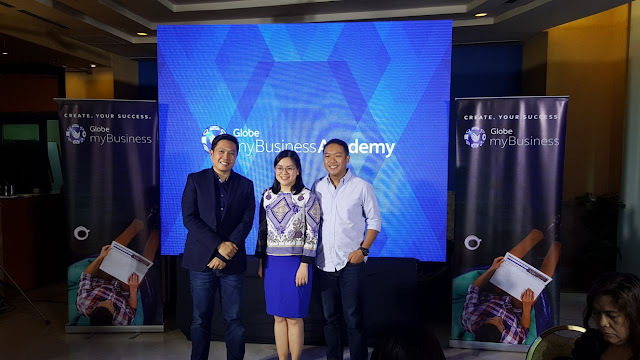 "Whatever industry you belong to, and whatever stage of your own business journey you're currently in, there's a lot for you to learn and benefit in Globe myBusiness Academy. Even if you're not a business owner yet and are only considering starting a business, the Academy can also be a source of inspiration for business concepts and motivation to get you started," said Derrick Heng, SVP for Globe myBusiness. From a total of 53 Globe myBusiness Academy sessions last year, they aim to offer more this year. This online academy is designed primarily for new and existing business owners to learn important tips, get key business advice from more experienced colleagues and experts in various industries for free. The Academy also aims to inspire and empower MSMEs all over the Philippines. "This all relates back to the purpose of Globe, where we see a Philippines where families' dreams come true, businesses flourish and a nation admired. We try to uplift these entrepreneurs by creating a community of learning through first-hand experience and valuable insights of industry experts and reputable partners," added Heng.